The different games like Roblox all invoke one unified feeling – the urge to create. The title in question here allows gamers to play architect on their own 3D world and build fantastic online creations. And once their masterpieces are complete, they can invite others to enter their universe and marvel at their constructions. Our picks this time around enable you to fashion your own virtual playground by employing specific tools provided by each game. So read on to find out more about these games. Blockland is noted to be an open-world multiplayer game built on the Torque Game Engine. Once ported into the confines of this online space, you can build a whole city by simply using building blocks similar to the toy Lego kind. Without any set goals to accomplish, you are free to let your creative side take over. You can construct various structures and share in the building fun with friends and family. 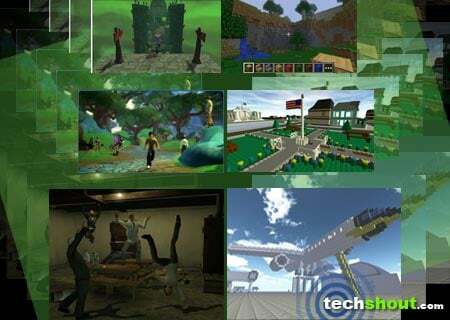 Among the other games like Roblox, Minecraft seems to be the most popular of the lot. 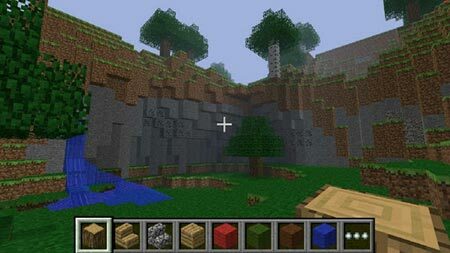 Developed by Markus Persson, this sandbox-building game allows players to create constructions across a 3D world by employing textured cubes. Besides being available on the PC, the game also makes its way to other platforms such as Xbox 360 and mobile phones. Exploring the latter, the Minecraft Pocket Edition game is fashioned for Android and iOS-powered devices. Here, you can make use of 36 different kinds of blocks and even invite friends over to your new universe via the local wireless network. Survival and Creative game modes are what you can expect in the portable versions of this game. Whether you want to build fantasy structures like castles and dungeons or simply fashion modern skyscrapers complete with crowded streets, you’ll be able to accomplish all this and much more through Cubelands. Different colored cubes are at your disposal for creating architectural masterpieces in this 3D world. It could be real-life buildings or any other formation from the inner depths of your imagination. You can even dive into the heart of the game either alone or along with friends. Online players can even endow their own individual textures for creating masterpieces. There are 5 different tools and 68 various cubes available for construction purposes. And like Roblox, children, as well as adults, can try their hand at creating a brand new universe from scratch. They can add windows and doors to their houses and even let robots and pigs run amok in their world. In Atmosphir, you can jump online and design your own adventures. And you don’t even have to be a pro to indulge in this game. Novices who wield a creative spark can also enjoy forming different scenarios to play in. With an expansive character customization offered at your fingertips, you can endow your in-game entity with a wide selection of hats, shirts, faces, hairstyles, weapons and even costumes. Design tools enable you to simply click on the desired block and snap it directly on a grid. You don’t need to have any prior design or programming knowledge to create works of art in this domain. 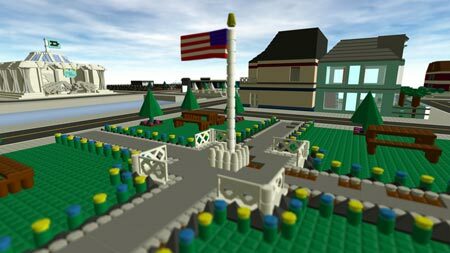 Besides forming building and parks, this entrant in our games like Roblox array also gives you the liberty to add an interesting touch to your creations. This means that you can use platforms, collectible items and props such as floating skulls, Aztec heads and playing powerups in your universe. Looked upon as a physics sandbox game, Garry’s Mod provides creative minds with the necessary tools and leaves it up to them to fashion their own world. And like Blockland, there aren’t any prior set goals or aims to accomplish here. You can easily spawn objects and design a rocket, car, catapult or even a new vehicle by employing a plethora of various elements. If you’re not too keen on construction, then you can always just dabble in some fun and have a laugh or two by placing various characters in silly positions. 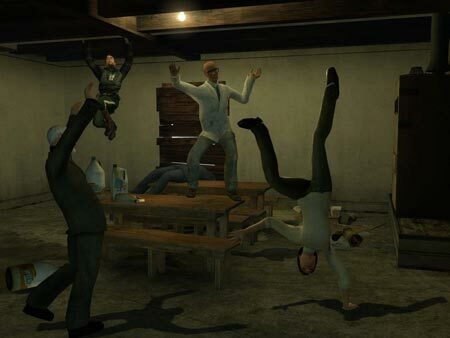 Garry’s Mod is up for grabs via Steam for under $10. The final inclusion in our games like Roblox roster is slightly different from the other games mentioned here. 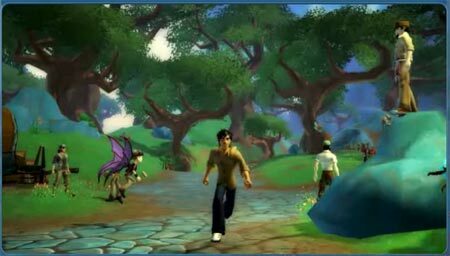 Free Realms gives you the liberty to create a character and jump right into an alternate world that’s filled with wonder and fantasy, directly from your web browser. Your virtual self can be anyone you want. You could be a ninja, postman, chef or miner. 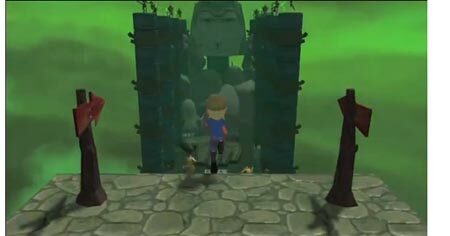 There are various places to explore such as Snowhill, Blackspore, and the Seaside Village. Offering more customization options, the game also enables you to decorate your own house and invite friends over for a party. You and your pals can even get together and battle dangerous enemies, play the trading card game or just hang out. Fancy having a cat or dog as a pet? Well, now you can adopt one in Free Realms and even train them to do different tricks. 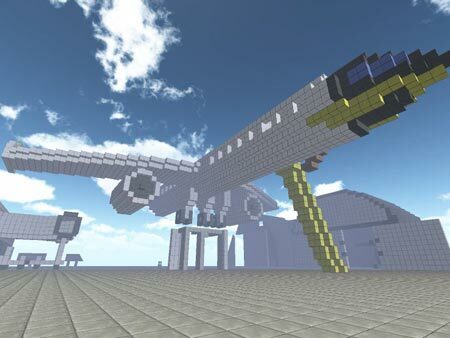 The aforementioned games like Roblox let you exercise your creative streak by building new worlds from the ground up. You’re in charge here so let your imagination skyrocket to new heights. Do let us know which ones delighted you, by dropping a comment in the box below.